Andrew is a consultant eye surgeon based in Edinburgh, Scotland. He is an expert in the treatment of cataracts and glaucoma and was trained at two of the world's leading eye hospitals - Moorfields Eye Hospital, London and Shiley Eye Institute, San Diego, USA. Andrew is a Fellow of the Royal College of Surgeons of Edinburgh and has received several international awards for his work. He is the only Scottish member of the Royal College of Ophthalmologists' Scientific Committee and achieved the highest score in Europe in his board examination. Andrew has special interest in vision correction cataract surgery and drop-free glaucoma treatments. He was the first surgeon in Scotland to perform the minimally invasive (keyhole) glaucoma surgery (MIGS) procedures Microstent, iStent, Xen and endoscopic laser eye surgery. Andrew offers appointments for private and NHS patients from Scotland and abroad. 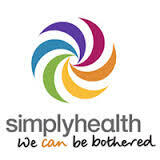 ​Please book a consultation to discuss a personal treatment plan. 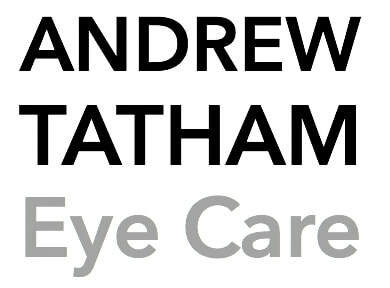 "Mr Tatham is an exceptional Eye Surgeon who has treated my glaucoma with great success. 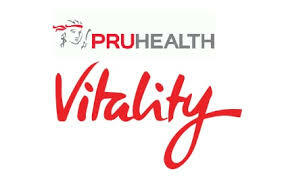 ​His advice, care and surgical attention have been excellent." Andrew uses advanced lens technology cataract surgery which can restore sight and reduce the need for spectacles. Options include monofocal, toric, multifocal or the TECHNIS Symfony extended range of vision lenses. Glaucoma is a common cause of blindness but with appropriate treatment sight can be saved. New laser and minimally invasive (keyhole) surgical options are available to reduce the need for eye drops. Andrew is a fellowship trained cataract and glaucoma specialist able to offer the most effective and safe treatments. He was the first Scottish eye surgeon to be awarded a specialist diploma in cataract and refractive surgery from the European Society of Cataract and Refractive Surgery. Please consider supporting EyeCare, the local charity supporting vision research and training in Edinburgh and the Lothians.